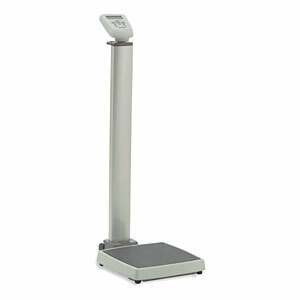 For the ultimate in measurement accuracy, trust Health o meter physician digital scales. They have high weighing capacities, low profiles, large bases and user friendly interface. Platform Dimensions: 14 1/4" x 14 1/4"
Product Dimensions: 14 1/4" x 22" x 44 1/2"